Our best service, for your best life. Come in today for new tool sets, screens, log baskets, log racks, and more! 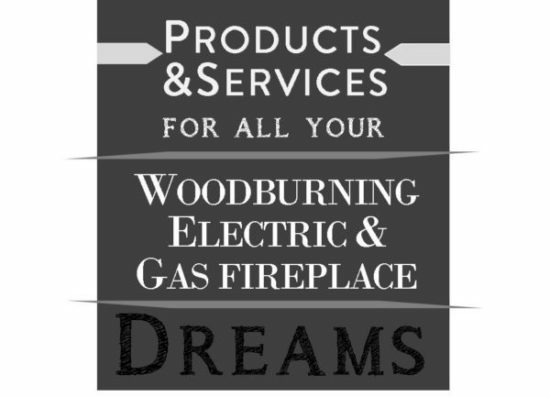 All the accessories you need for you fireplace. 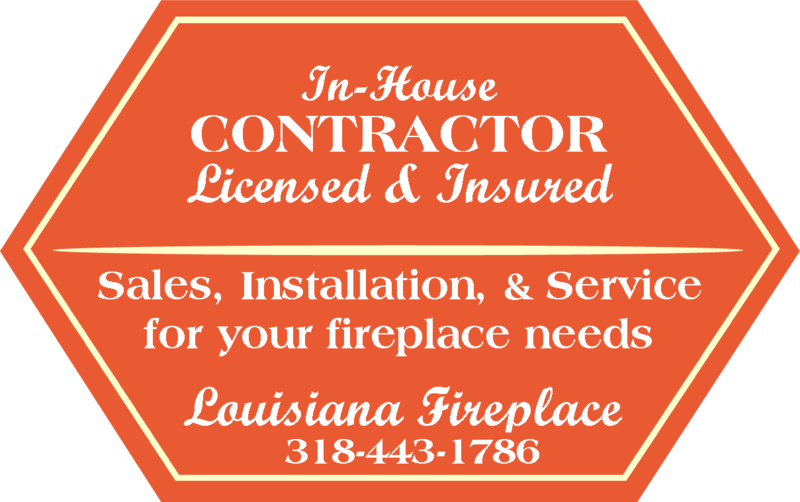 Louisiana Fireplace is the NEW HOME of the Handy Chimney Sweep Service. We look forward to carrying on the tradition of quality service that you expect from the Handy Chimney Sweep. Schedule your Chimney Cleaning or Inspection TODAY. When planning your fireplace design - whether wood burning or gas, measure the fireplace. 1. Measure the height and width of the opening, the depth and the width in the back if it is different from the front. 2. What kind of chimney to you have or plan to have? Pipe or masonry? 3. We would love for you to bring in pictures, it helps us help you plan the fireplace of your dreams. We install and service all of our products. We offer free quotes for your new build, remodel, or repair. 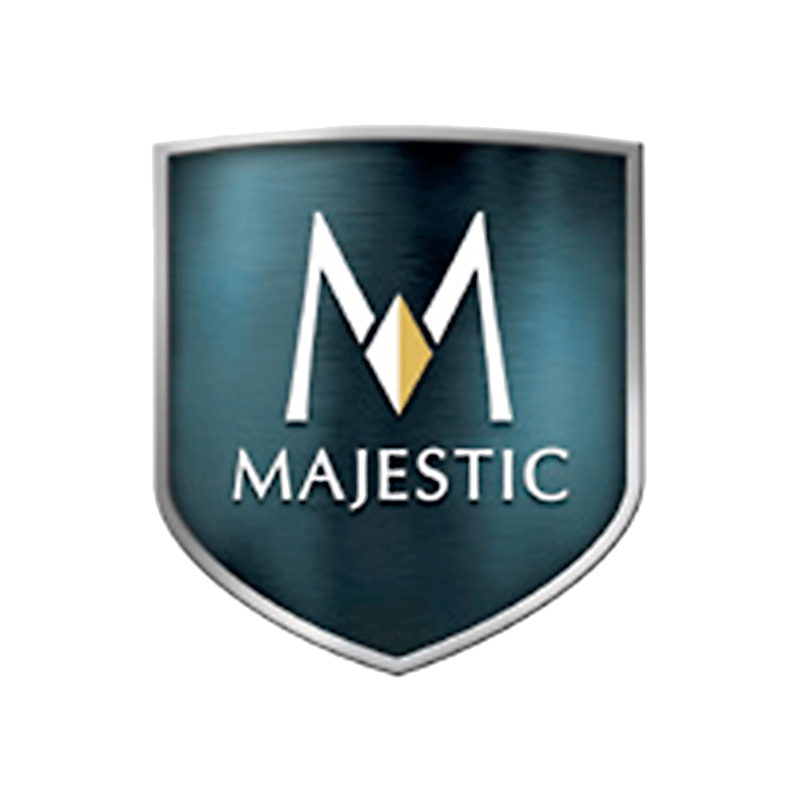 Click on the logo below to go to supplier websites. Call us for pricing and product information. | Web Design by: The Creative Place.